Child nutrition programs are an essential way to ensure children have access to three healthy meals a day. Unfortunately, these programs are often underutilized. At THI, we recognize the programs can be complex and are difficult to run with limited resources, so we provide the expertise and plans to help you successfully implement and operate them. We also work closely with the state and federal agencies that administer the child nutrition programs to ensure they are run efficiently. Contact one of our Child Hunger Outreach Specialists to learn more! CONNECT WITH A CHILD HUNGER SPECIALIST NEAR YOU! 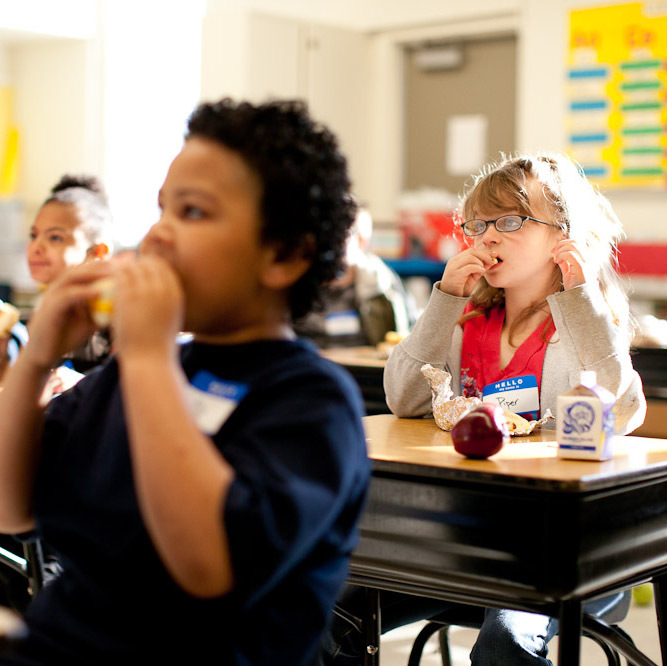 We provide schools with practical ideas and implementable plans so they can increase participation in school breakfast and enjoy the benefits the program brings. 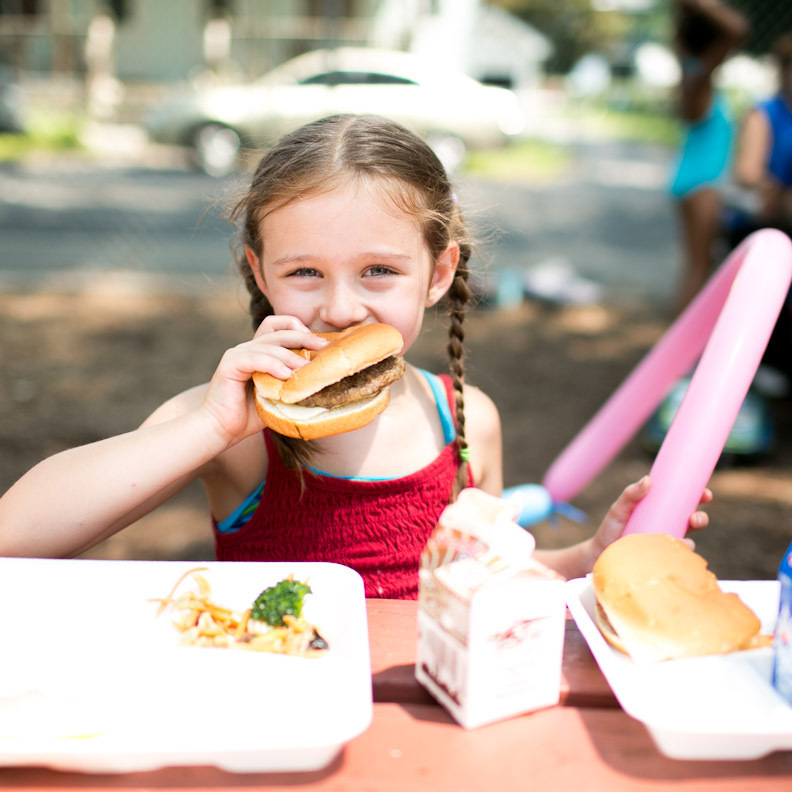 We help community organizations provide meals to children after school and during the summer when kids are out of school and may not have access to breakfast and lunch at home.